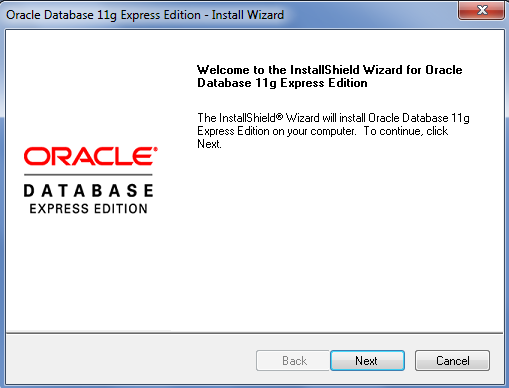 This is Chapter-2.3.1 of Oracle SOA 12c Step by Step Installation Series. Before this post, you need to read Chapter-1 and Chapter-2 of this series. 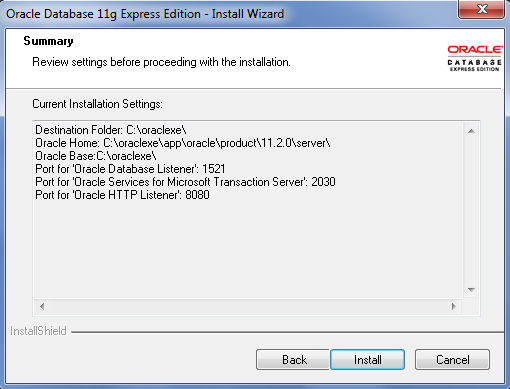 Oracle SOA 12c default installer comes with Java DB which is very light weight. 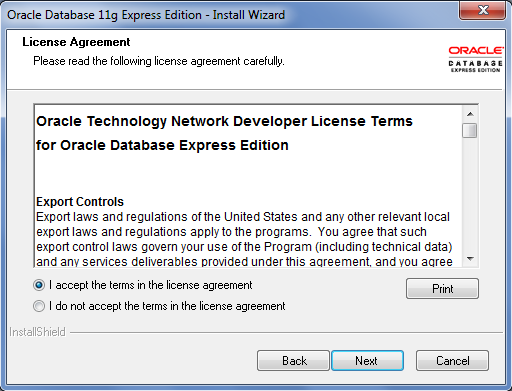 so developer can use Java DB for SOA and OSB development but problem arises when we need to use MFT (Managed File Transfer) and ESS (Enterprise Service Scheduler), in the current version of SOA 12c Java DB does not support MFT and ESS so we need to install Oracle DB if we need to use MFT and ESS. 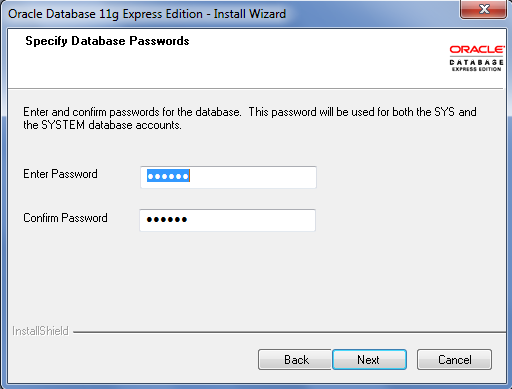 Oracle XE 11g database is compatible with SOA 12c. 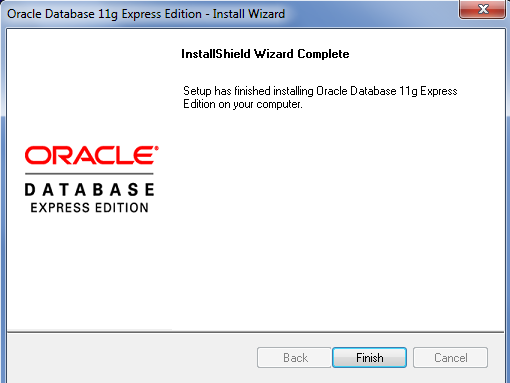 In this post, I will show you Oracle DB 11g installation. 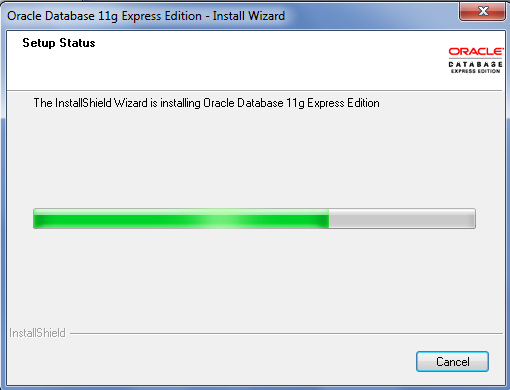 Download the free Oracle XE 11g database installer from Oracle site. Run the setup file and it start extracting files. 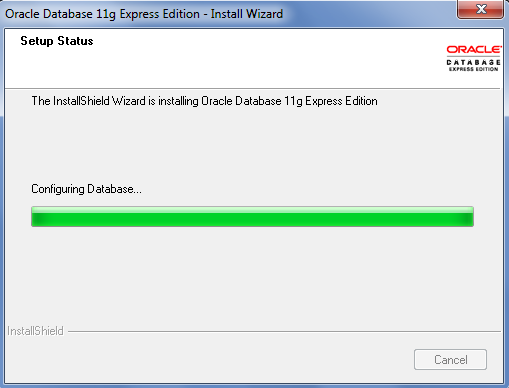 Click on next to start the installation wizard. 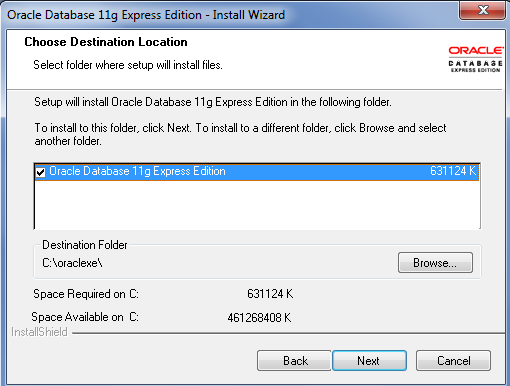 Specify destination folder and click on next. Review the summary and click on Install. 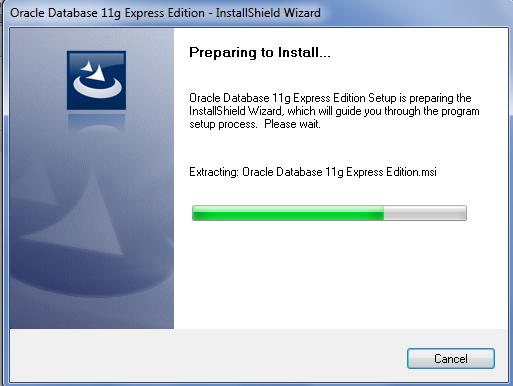 Setup will start the installation process.